If you wish to experience a luxurious holiday with your family or friends, you will be delighted with the beautiful and elegant villa where each bedroom has ensuite bathroom and the living room is large. From savoring sumptuous delights for breakfast to enjoying a cool dip in the pool or getting pampered at the spa, every aspect of this hotel is nearly perfect. 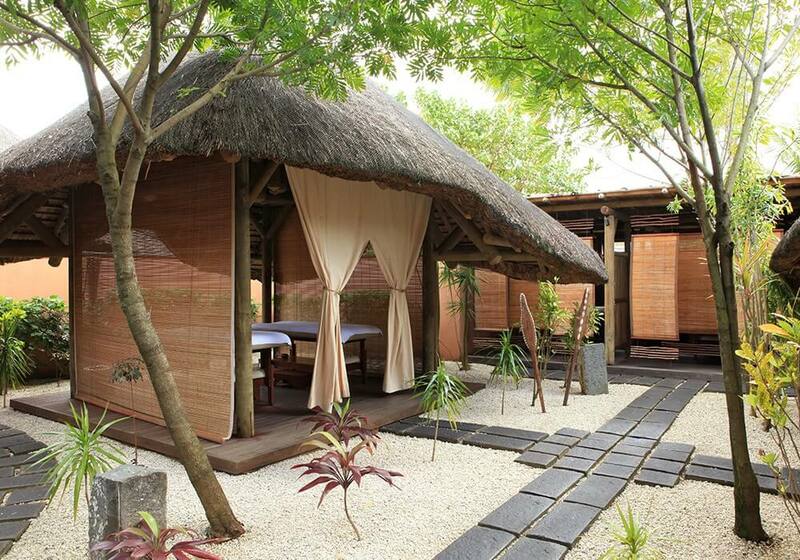 Heritage Villas Bel Ombre Mauritius is a luxury retreat in the heart of southern Mauritius. Nestled in the Domain de Bel Ombre between mountains and a lagoon, the hotel offers guests an unparalleled experience of five-star comforts amidst the tranquillity of a nature reserve. The hotel welcomes both couples and families, making it an ideal choice for all kinds of travelers. With a luxurious Spa and wellness center along with the magnificent infinity pool, one is sure to be impressed. The moment one enters one of the private villas, each designed to represent the epitome of luxury, each guest knows that their experience at Heritage The Villas is truly exclusive. Each can accommodate a range of families from small to large, and promise the finest standards in privacy, space, and opulence. Want best Bel Ombre Packages with this Villa? 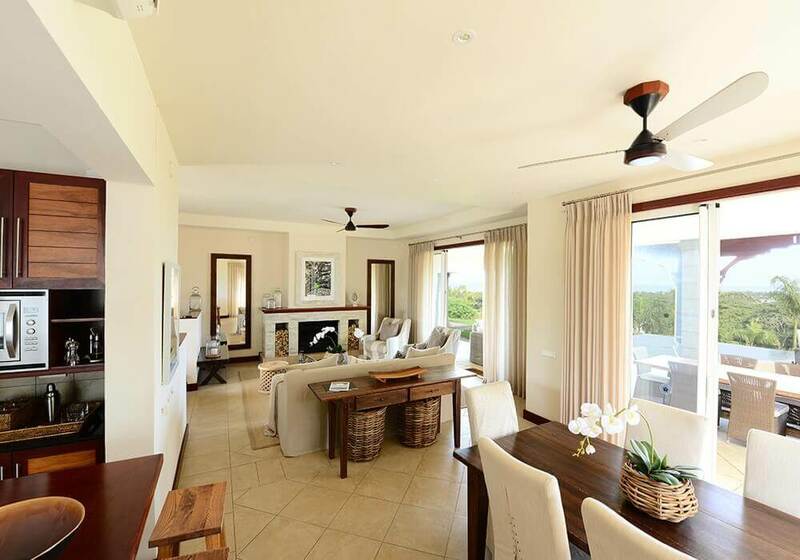 At Heritage Villas Bel Ombre Mauritius, guests can check into spacious villas with two, three or four bedrooms. Each is elegantly designed and includes all essential amenities such as flat-screen televisions, en-suite bath/shower areas, minibars, verandahs, 24-hour room service, and free WiFi. In addition, a private infinity pool, a gazebo, a barbecue area, and a landscaped tropical garden transform each villa into a bower of luxury its guests will wish to savor all day. While the open spaces around each villa create a welcoming atmosphere of privacy, guests can always avail of the five-star services provided by Heritage - The Villas, many of which can be enjoyed in the comfort of ones own villa. 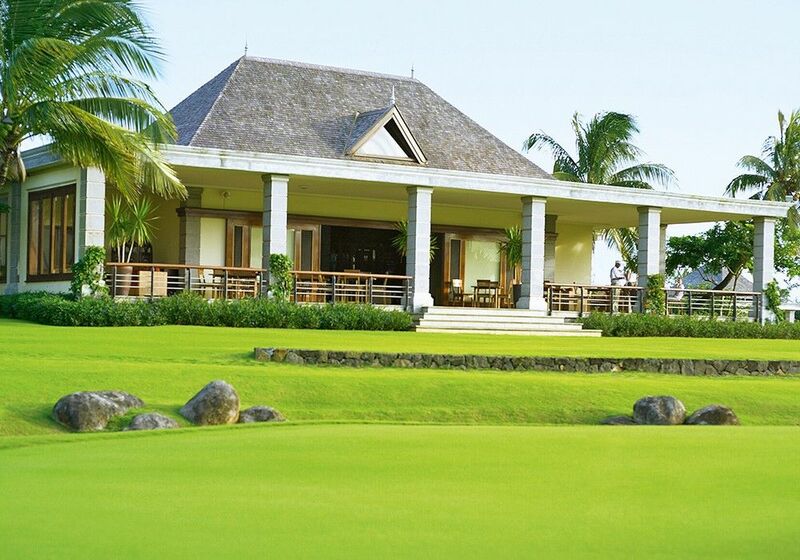 Heritage Villas Bel Ombre Mauritius offers its guests a magnificent golfing experience at the Heritage Golf Club. 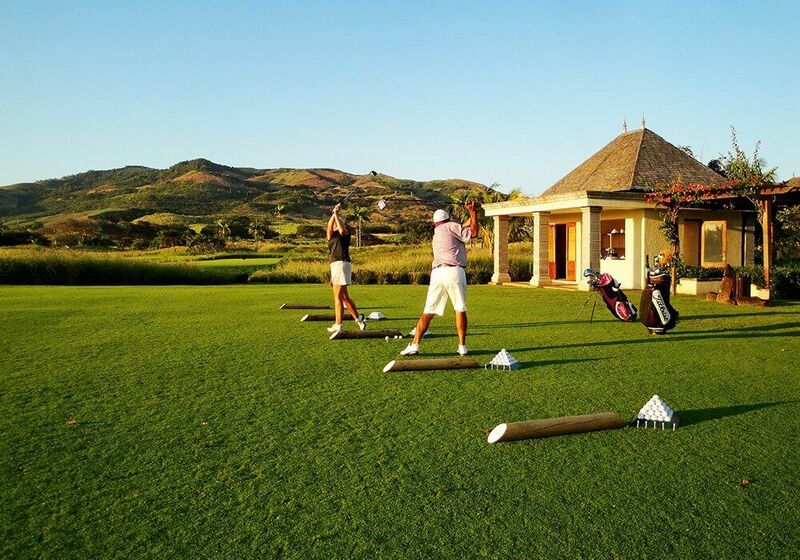 Boasting an eighteen hole championship course as well as a nine-hole, shorter course, this Golf Club allows free and unlimited access to guests at any of the Heritage resorts. Facilities at the Golf Club include an on-site restaurant and mobile catering courses, bar, caddies, golf carts locker rooms and a shop to purchase equipment from. At the Heritage Le Telfair, all Heritage resort guests can avail of complimentary gym, yoga and tai chi lessons. For its younger guests, Heritage - The Villas offers Timomo And Friends, where 2-11 years aged children can enjoy a variety of specially designed activities and parents can avail of babysitting services at an extra charge. 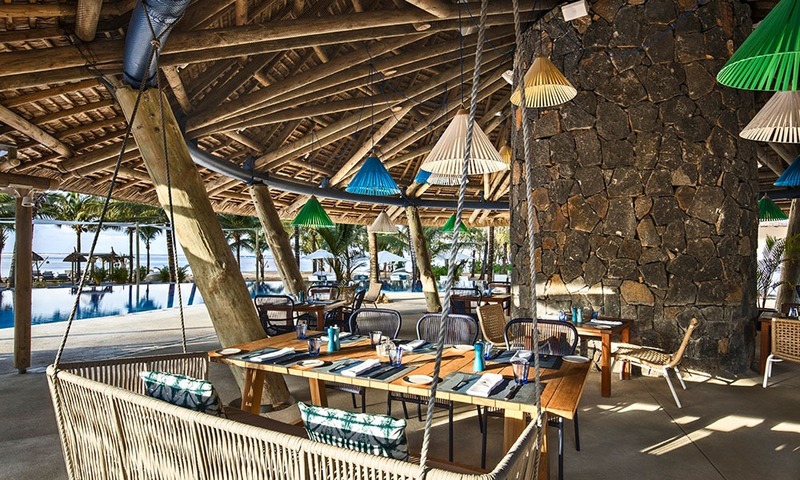 Guests at Heritage Villas Bel Ombre Mauritius have multiple options when it comes to dining. A private chef can prepare custom meals at the villas themselves, while butlers assist guests who wish to host friends and relatives for meals. The C Beach Club Restaurant serves a variety of International cuisines that one is sure to enjoy. Bringing to its guests a serene experience and a comfortable stay, one will surely enjoy their stay here and cherish it for a long time. 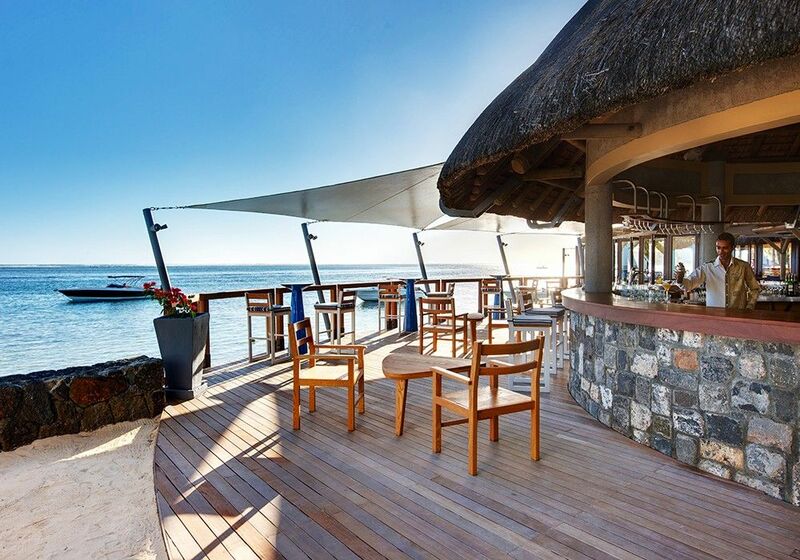 What are the check-in and check-out times at Heritage Villas Bel Ombre Mauritius? Normally, the check-in time is 2:00 PM and the check-out time is 12:00 PM. Early check-in or late check-out can be arranged at the cost of an extra nights stay. At the restaurants and bars, the dress code is smart casual and gentlemen are expected to wear long trousers in the evenings. Guests are requested not to wear swimwear at breakfast and lunch. 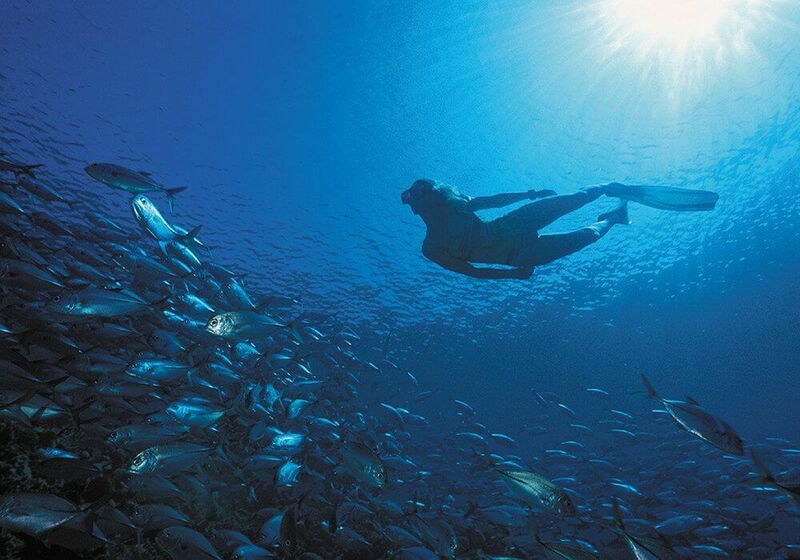 What are some of the places to visit around the hotel? 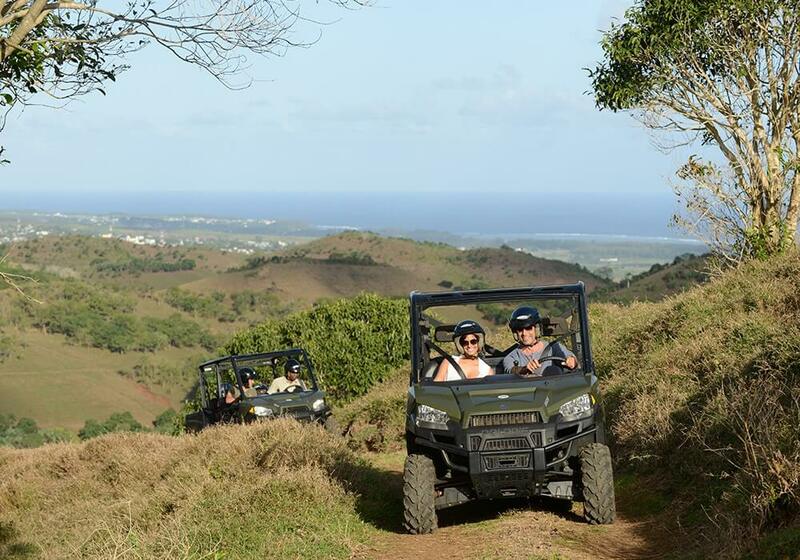 Guests can explore the Grand Bassin crater lake (deemed a pilgrimage site for Hindus), the seven colored earth rills at Chamarel, the Rhumerie De Chamarel rum distillery, the Crocodile & Giant Tortoises Nature Park and the Bois Cheri tea plantation. It is about 40 kilometers from the Sir Seewoosagur Ramgoolam International Airport. Can a shuttle be arranged to and from the airport? Heritage Villas Bel Ombre Mauritius provides pick-up and drop-off services for an extra charge. 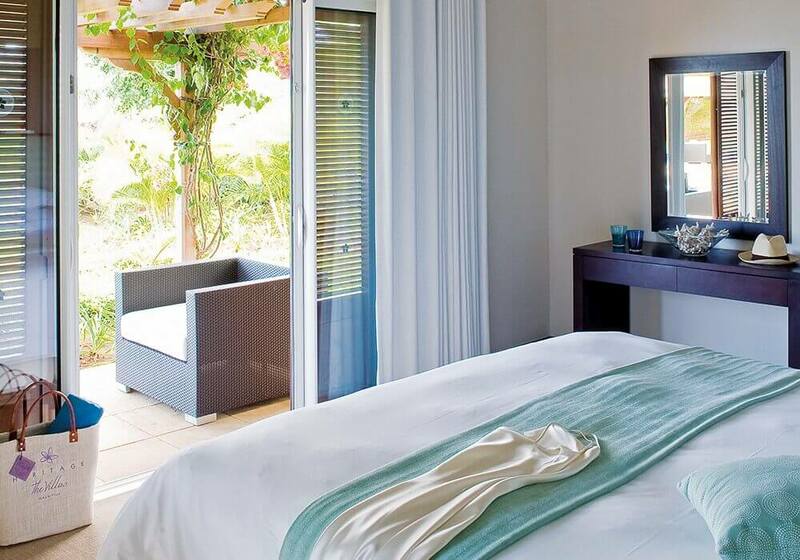 A stay at Heritage Villas Bel Ombre Mauritius offers guests the perfect blend of luxury, simplicity, and warmth. Each villa is crafted with a loving eye to detail, and every facility is the best of its kind, from the lavishly appointed bedrooms to the exquisitely designed private tropical gardens. Privileged access to the facilities of three resorts combined ensures that nothing is left wanting in making each guests stay unique. Children can revel in special activities at the Mini-Club, and savor the unique joy of playing with giant tortoises at the Crocodile & Giant Tortoises Nature Park. 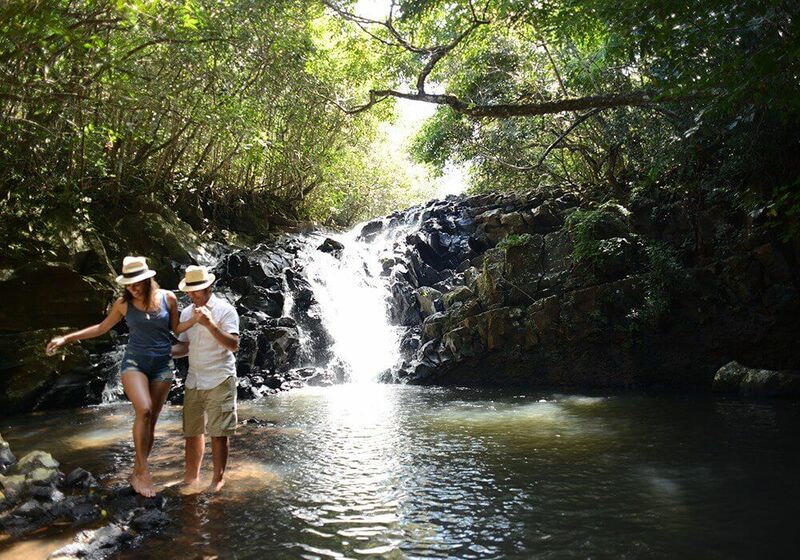 Mauritius itself offers myriad historical and natural treasures to explore within close proximity of the hotel, and connoisseurs of tea and rum will find the plantations at the St. Aubin manor and Bois Cheri ideal places to experience. 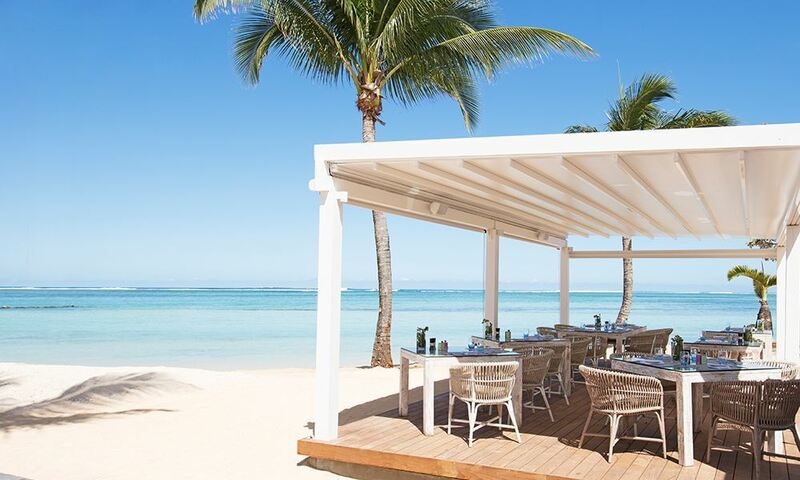 Guests who seek understated luxury, tranquil beauty and privacy combined with impeccable service should look no further than Heritage Villas Bel Ombre Mauritius.